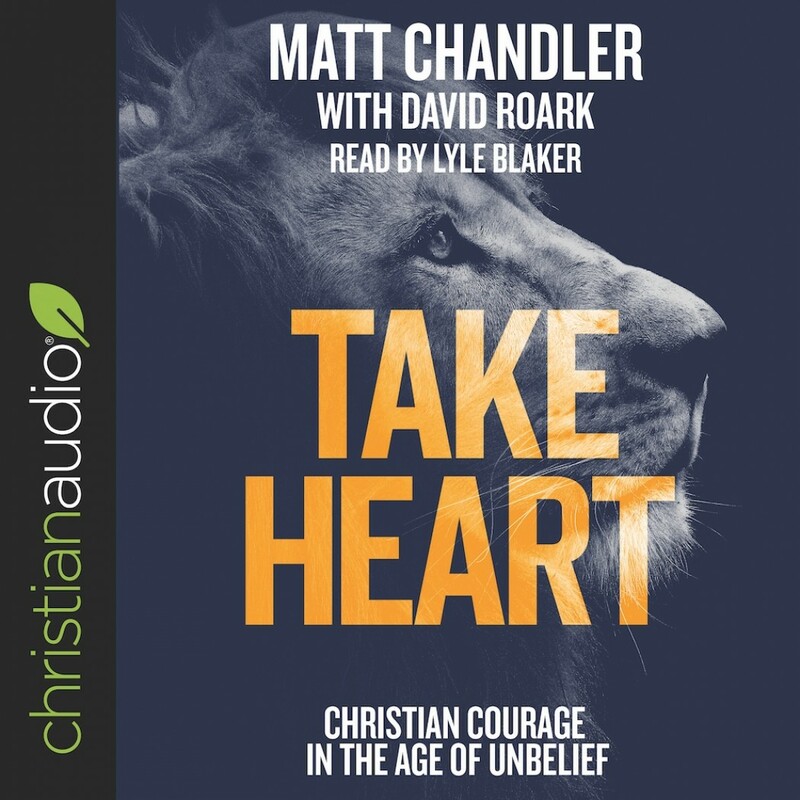 Take Heart | Matt Chandler | Audiobook Download - Christian audiobooks. Try us free. The Christian culture that has underpinned Western society for centuries has been eroded. We're now at the point where to disagree with people on issues such as marriage and sexuality, is seen as hateful. Christians are no longer seen as honorable, but as bigots. But history testifies that the more people try to destroy Christianity, the more it grows. So we are entering an exciting period of time because we're back in the place where Christ's church can thrive - at the margins of society.